Since April 2016 we now offer a wide selection of Wallpaper and Paint in our Macduff Showroom. Everything from Woodchip to Washable, Vinyl to Embossed. 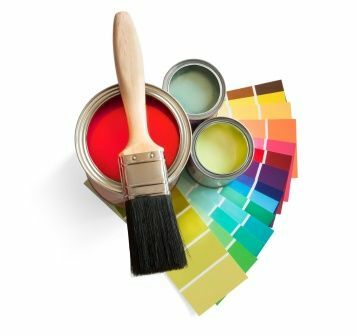 We also stock a large range of Crown Paint, Rustins, and Sadolin. And nearly everything for your decorating needs! Elaine from J&A Ingrams has joined the Team, so why not pop in past and see her today. 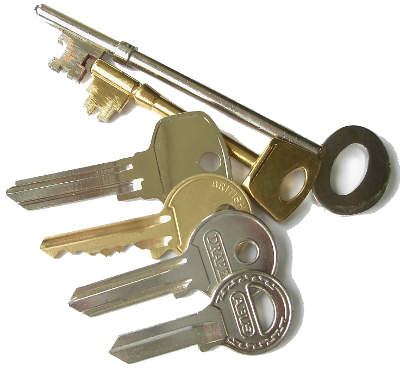 We also offer a Key Cutting Service. Whether you are moving home, decorating, extending or just need to create some space in your home, you can store your furniture and personal effects in one of our secure units. We will collect your goods and deliver as part of our service. Call us today for more information. Our friendly team are ready for your call now.